Technical Car Experts Answers everything you need: How to replace ignition module on Mercury Villager? 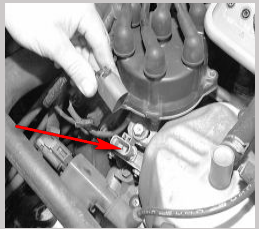 How to replace ignition module on Mercury Villager? The ignition module is called power transistor.Its mentioned in the manual. Disconnect the power transistor harness connector. Remove the power transistor bracket mounting bolt. Remove the power transistor with the bracket attached. Remove the two bolts that secure the power transistor to the bracket. In the diagram shown below,it shows power transistor connector.